He plays :The piano, French horn, guitar, and drums! Band Name:Bodyroc... and he was in a band called "Safe Transmissions"
Ok I am not the type of person who copies Biography off of official movie sites and call it my own. So here's a summary! 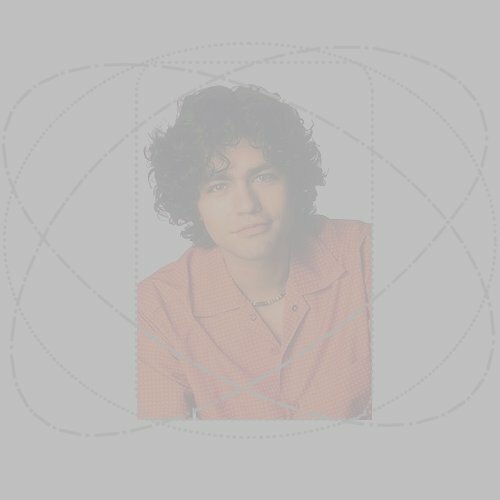 Adrian Grenier is from Brooklyn, New York and he went to La Guardia High and Bard College and studied drama. He had studied with Nancy Hillman and had appeared in several of his school plays. He plays various instruments such as the piano *gosh I love guys who plays the piano* his parents saved up money for his piano lessons... so sweet... his parents are cool to have created this perfect human being hehe. Adrian also plays the guitar and French Horn *he's so talented! * Oh and now I found out that he plays the drums too! He's the drummer of his band called "Bodyroc" according to this page by Nicole Check It Out!